I love this book so much. I can't wait to force my friends to read it and talk about it. This one sounds so good! I can't wait to finally read it. 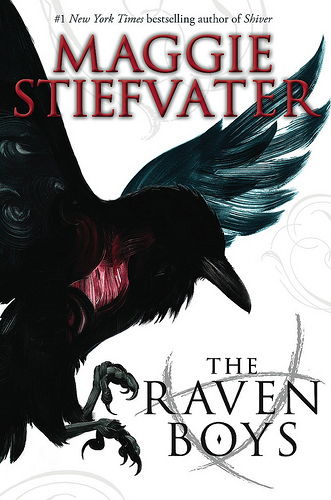 I love Maggie Stiefvater's novels and I can't wait to read more by her! Awesome review-- I can't wait to read this one, since I absolutely love the Wolves of Mercy Falls and Stiefvater's other books. And I agree, the cover is really stunning. I've only read The Wolves of Mercy Falls series by Maggie, but I have all of her books on my TBR list. She's a fantastic writer. It sounds absolutely amazing, as all of her books do. Can't wait to read it. Great review!